2009 is actually the year this idea was conceived and was started as a small collection. It kept growing organically and the demand for these products kept increasing. It was only in 2013 that we decided to setup a premium webstore for our products. He was living in Mumbai then and was heading for a trekking camp. He bought a few camping and survival equipment from us. Talking about the maturity of the market, Capt. 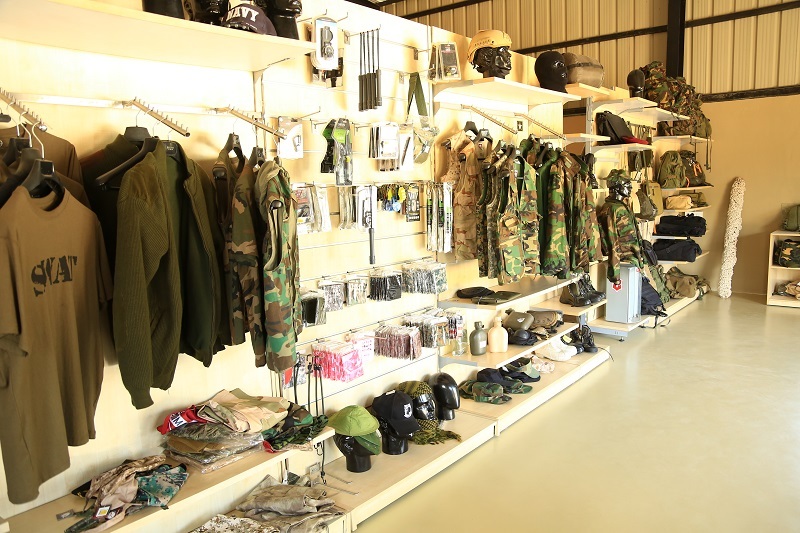 Chethan noted that in 2009, the military gear market was very niche but growing. But fast forward to 2017, he sees a lot of Indians being extensive travellers, who spend more time outdoors and have taken to adventure activities in a big way. While a majority of Olive Planet's sales occur online through their website, the startup also has a retail store in Kattigenahalli, Bengaluru, which also functions as their warehouse for shipping and packaging orders. A lot of customers generally start off with small souvenirs and then after gaining confidence and appreciating the quality, move onto more expensive utility products. Custom dog tags, jackets, helmets are some of our popular products that a lot of the college crowd buys. Our average ticket size is currently Rs 1,200 per order. The sizes of bulk orders are a lot more and usually ordered offline. Focus on providing high quality products online to Tier 1 cities (currently biggest customers) and other small cities. Offer a retail experience to customers who want to experience their products first-hand before buying them. Teach people more about self-defense and the army life. To take this ahead, Capt. Chethan plans to open a military themed cafe next to Olive Planet's retail store. While being an e-commerce aggregator has its advantages, there are downsides too. For 2017, Capt. 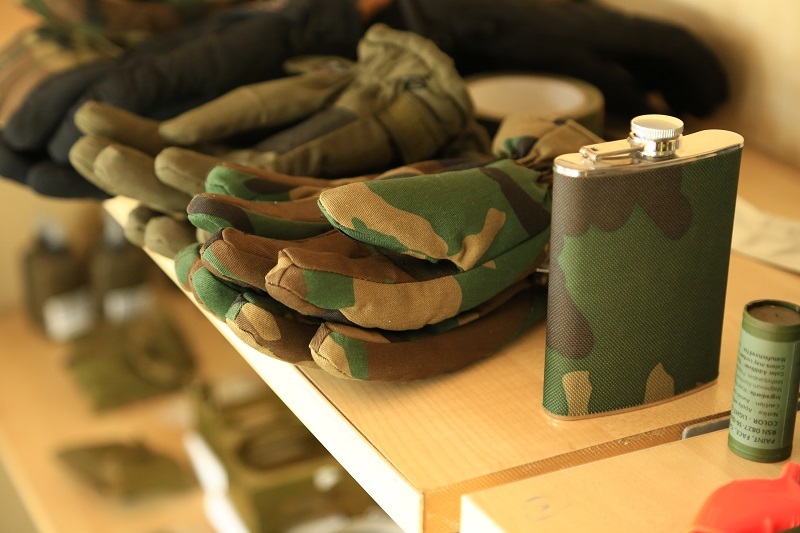 Chethan also wants to take on the ‘full stack' approach and start manufacturing military gear from scratch in India and sell them under Olive Planet's brand. This would ensure better control over whole supply-demand chain and also better profit margins.